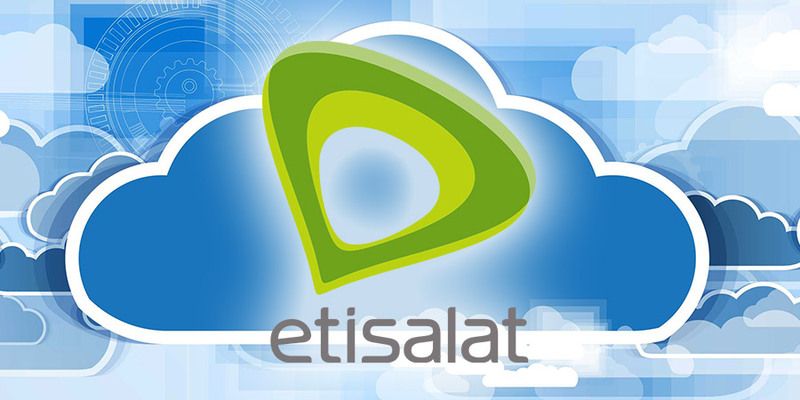 UAE-based telecommunications provider Etisalat Group collaborated with Huawei and Deloitte to launch a joint white paper titled 'From Pipelines to Clouds - Etisalat's Playbook' that intends to share lessons learned from Etisalat's road towards becoming a cloud-native telco. 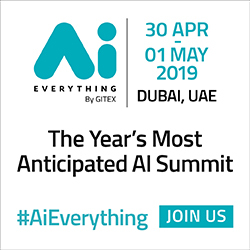 "Cloud computing presents unique opportunities for Etisalat to attain sustainable growth in the emerging digital ecosystem," said Hatem Bamatraf, Chief Technology Officer at Etisalat Group. "Our aim is to deliver a differentiated service experience to empower a digital and happier society." The companies believe that a future Telco Cloud will require different telecom network infrastructure and system architecture to address customers' digital needs in order to deliver intelligent, quicker, more reliable value added services. 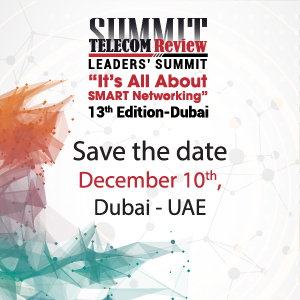 "Network transformation should be considered as an opportunity to deploy an experience oriented agile network and operating model rather than an imperative compulsion to address short-term business challenges," said Peng Xiongji, President Etisalat Key Account at Huawei Technologies.